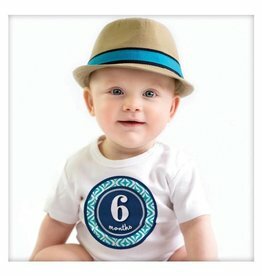 Welcome to a totally unique babywearing experience! 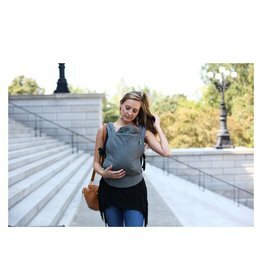 The pikkolo carrier offers 4 versatile and ergonomic carrying positions. 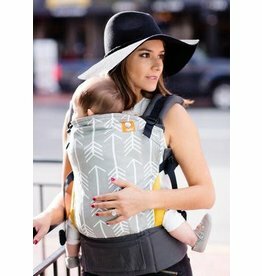 No infant insert is required and comes with memory foam shoulder straps, an adjustable base and so much more! 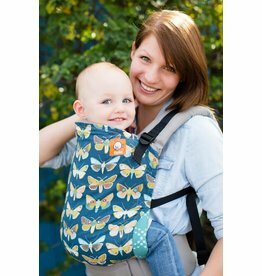 Ergonomic baby carriers, easy-to-use so you can babywear from infancy through toddlerhood. 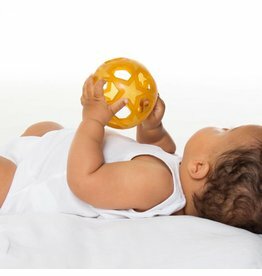 A grab and go basic for every parent! 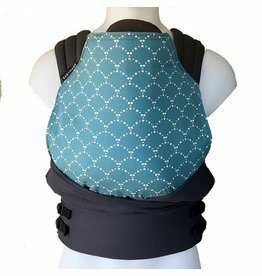 Designed to go and grow with you, the Boba 4G Carrier is ideal for kiddos in all stages of baby and toddlerhood! 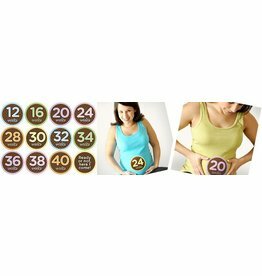 Milestone stickers for your favorite bellies! 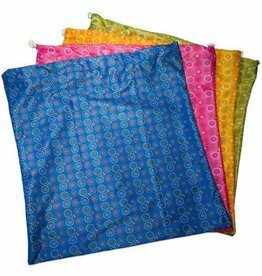 This bag will make your cloth diaper laundry routine simpler than ever! 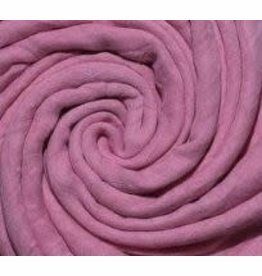 It is endlessly versatile: use it for dirty diapers or for camping, boating, other laundry, etc. Wrapped in Hevea’s signature giftbox, and colour coded in forest green to suit both boys and girls.